While e-commerce seems like a relatively new invention, it’s actually been around for a while. The history of e-commerce dates back to the 1960’s, all the way to today. It has become really popular in the last 10 years or so — especially with the boom of Amazon. Now, purchasing goods online is just as normal as going to the store to pick up stuff. 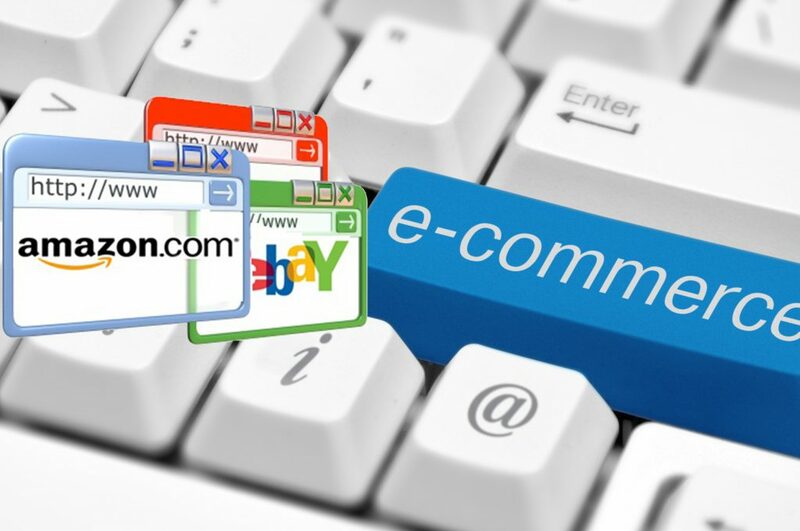 Here’s a timeline detailing the history of e-commerce. Electronic Data Interchange was developed in 1960, which allowed computers to digitally transfer data to each other. Computers could transfer orders, invoices, and other business transactions using data. This was a major building block in creating e-commerce. In 1982, France launched Minitel. Users accessed this machine through telephone lines, connecting them to a computing network. It was used for online banking, travel reservations, and more. It was France’s predecessor of the Internet. The 1990’s saw the arrival of the Internet. Minitel was still popular in France for a while, having 25 million users that used the network in 1999. However, the Internet launched, and it fell in popularity. Today, it no longer exists. The first web browser debuted in 1990, along with the proposal to build a World Wide Web. In 1991, this happened, and the Internet and online shopping grew. Netscape create a security system, Secure Socket Layers (SSL) in 1994; we still use SSL today! This allowed for safer online shopping. Amazon and eBay both launched in 1995. By the early 2000’s the Internet had advanced a lot. Can you imagine a world without Amazon today? As Amazon and eBay began to rise in popularity, other online stores began to crop up, like Zappos. Google was developed in the late 1990’s, which almost everyone uses today to find goods. PayPal has over 200 million accounts, and operates in almost 200 markets. 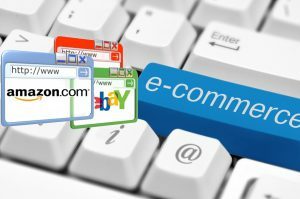 E-commerce brings in a huge amount of revenue today. Now, the next big thing is mobile commerce.